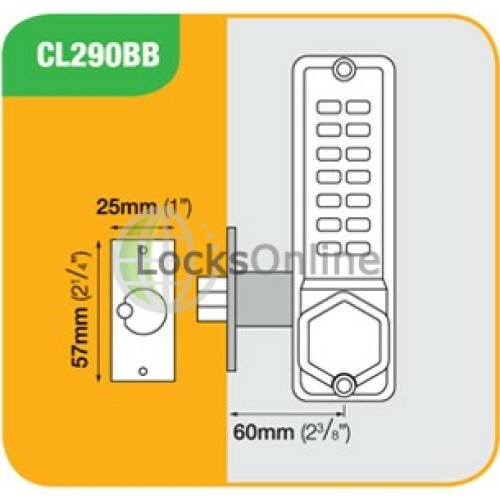 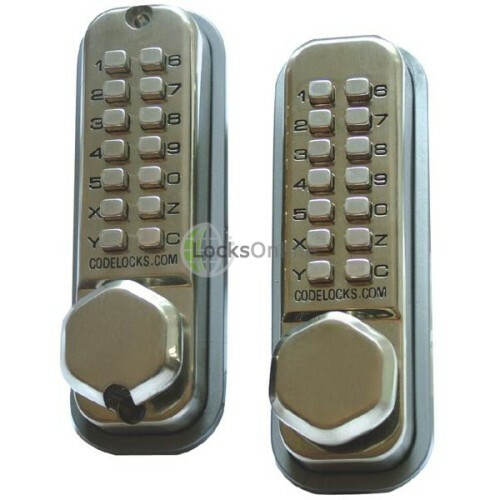 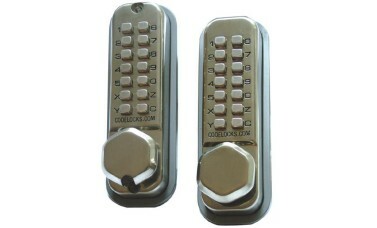 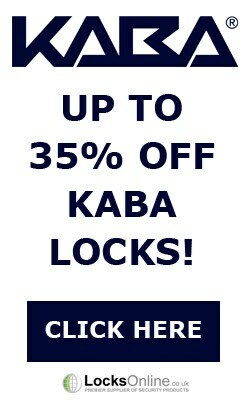 Codelock 290 Back to Back Combination Locks Push button mechanical locks, ideal for restricting access for low usage doors i.e. 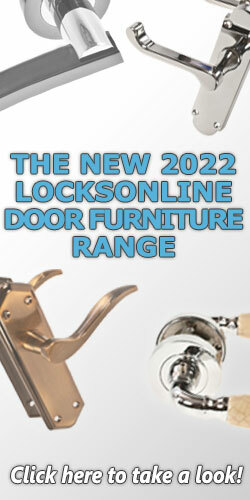 stock cupboards, staff toilets, your office... the list goes on. 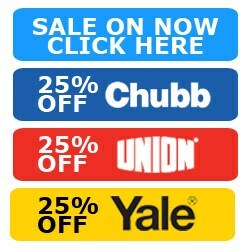 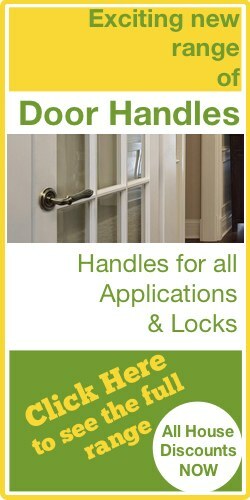 Four standard functions to choose from to suit specific requirements.